CHEAPEST PROPERTY IN MARLSTON HILL! Perfect for those seeking the ultimate convenient lifestyle! 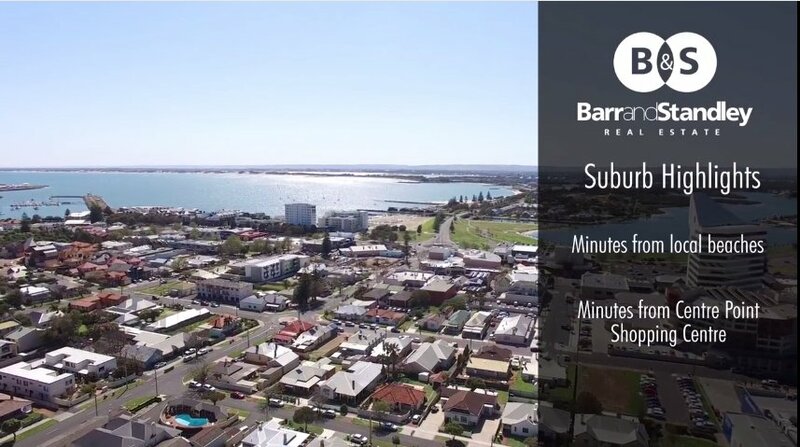 Just moments to Bunbury’s back beach and Bunbury CBD is this 2 bedroom, 1 bathroom unit. Boasting an ideal position within walking distance of all amenities, this low maintenance property is perfect for those seeking an investment property, holiday home or lock up and leave lifestyle. Make the move today, you will not be disappointed!